We read. We're fun. We're nice and cozy! 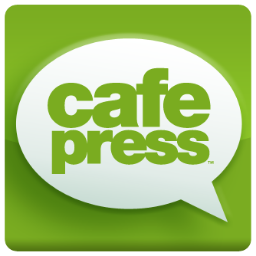 We're an online book club with an international membership hosted at Yahoo Groups since March 2000. We play games with our picks, produce a monthly podcast, interview guest authors, have special retreats—and we make reading together memorable and fun! Book addict? Join us! We clocked in at just a little over 20 minutes! Please continue to leave us your comments - we really appreciate the feedback! And good news! We're happy we clocked in under 20 minutes, so it's a quick listen this month! 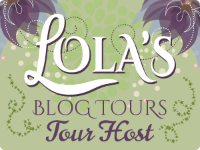 HOTEL MOSCOW by Talia Carner ★ Blog Tour ★ + Guest Post + Giveaway! Welcome to The Reading Cove's Home on the Web! ★ Release Day Blast ★ RELEASE ME by Ann Marie Walker & Amy K. Rogers + Guest Post + $50 Amazon Gift Card! The Reading Cove receives Advanced Reader Copies (ARCs) or complimentary copies of books from publishers, tour companies and authors in exchange for an honest review. The Cove is also an Amazon affiliate and receives commission on items purchased via our links.